You know that little bit of leftover coffee in your French press or coffee pot? Summertime suggestion: dilute it a bit (to stretch it out) and pour it into an ice cube tray! 12 or so hours later, you have coffee iced cubes for your iced coffee. 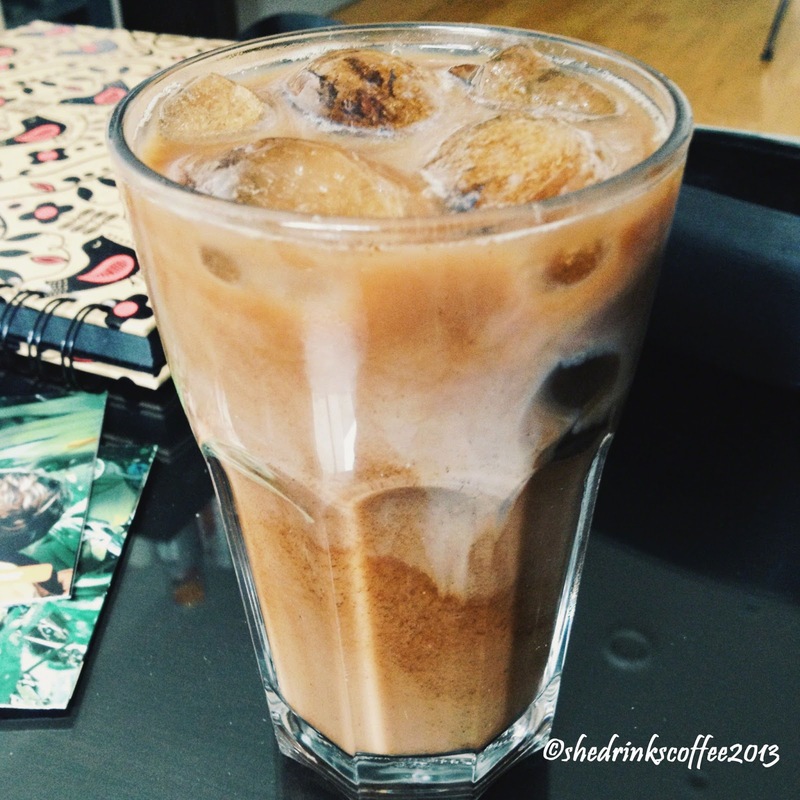 You can feel secretly thrifty and refreshed by your non-watery (coffee) iced coffee!